As part of their growth strategy, Southport Sharks underwent a rebrand and in turn required a fresh digital presence that showcased them as one of the Gold Coast's premier dining and entertainment precincts. With a diverse target audience and widely varied service & product offering the website had to cater to all demographics and allow users to find the content they were searching for quickly and easily.  We started with a detailed strategy and scoping phase to determine the key service offerings and information users were looking for and then brought this to life with an easy to use, engaging user interface. 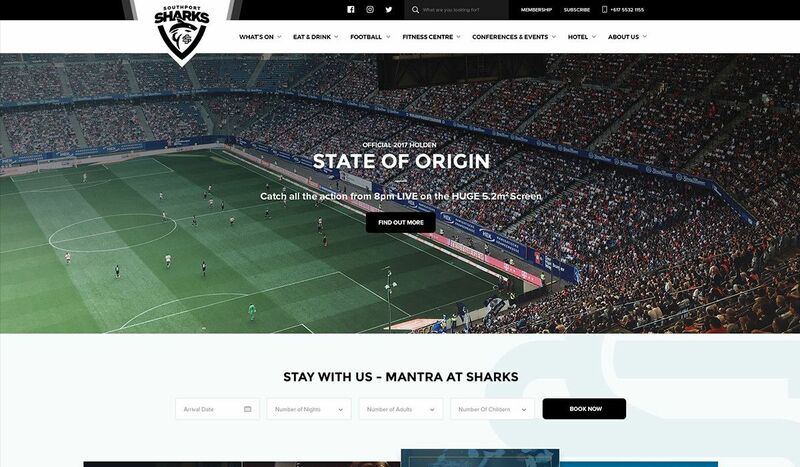 The Southport Sharks website was developed on a responsive framework to ensure users could get to the information they needed on any device, even while out and about. 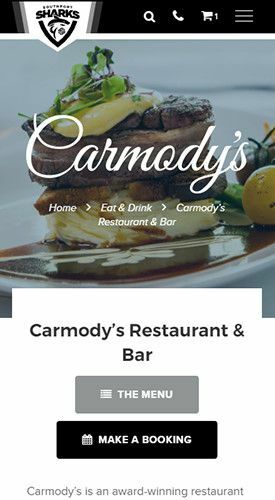 We utilised WordPress as a CMS and customised it so that it was easy for admins to keep the website up to date without breaking layouts or having to think about design.  WooCommerce was then integrated along with other 3rd party platforms to deliver a comprehensive solution that could power the digital presence for Southport Sharks.